OIL CITY ENERGY SERVICES LTD.
Professional construction services for the oil, gas, and energy producers of Alberta. 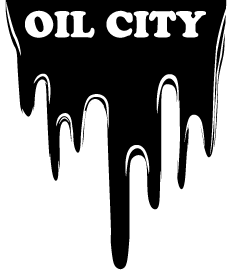 Oil City Energy Services Ltd. is a privately owned and operated company that provides a variety of professional construction services for the oil, gas, and energy producers of Alberta. 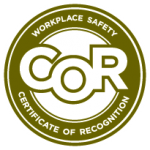 We know how important it is to have a safe, trusted, and reliable contractor on site when it is time to deal with your business needs. © Copyright 2019 OIL CITY ENERGY SERVICES LTD.